Why it matters: Samsung had a rare disappointing second quarter this year, but it seems that was only a blip. The Korean tech giant has released its earnings guidance report for Q3, where it predicts yet another record operating profit. After Q1 2018 saw Samsung’s sixth record quarter in a row, the company warned of a slowdown for Q2. Lower than expected sales of its flagship Galaxy S9 ensured this prediction came to pass, with the quarter bringing Samsung’s slowest profit growth in more than a year. But it looks to be business as usual for the company in Q3. It expects revenue to reach 65 trillion KRW ($57.5 billion), a YoY increase of 5 percent. Operating profit, meanwhile, is set to hit 17.5 trillion KRW ($15.5 billion), up 20.4 percent compared to the same quarter last year and 18 percent more than the previous quarter. Samsung doesn’t release the performance figures of its individual divisions until later this month—it will certainly be interesting to find out how the Galaxy Note 9 has been performing. Analysts say that the company’s chip business has once again been its biggest earner, responsible for 80 percent of its revenue—a result of high demand from data centers and improved production yields. The company will be pleased to see yet another record quarter, but it remains to be seen whether it can keep the momentum going throughout the following months. 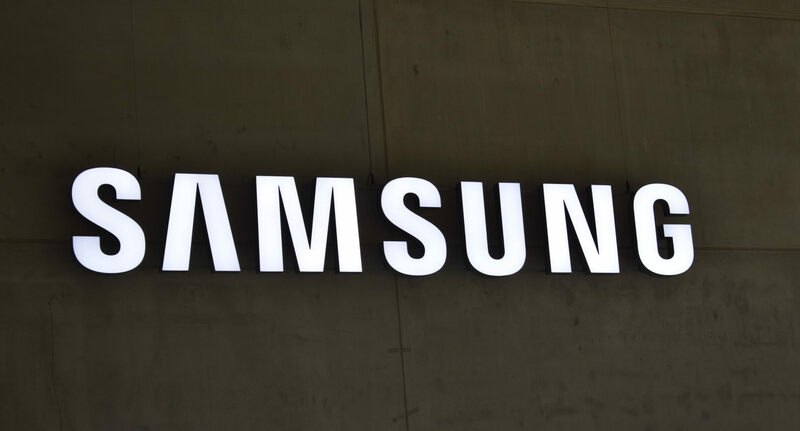 Falling NAND and DRAM prices look set to affect Samsung’s bottom line, and competition from cheaper Chinese models combined with high marketing costs could hit its smartphone segment’s profit growth. In other Samsung news, the company announced it has maintained its 6th position on Interbrand’s “Best Global Brands 2018” list, boasting a brand value of $59.9 billion.